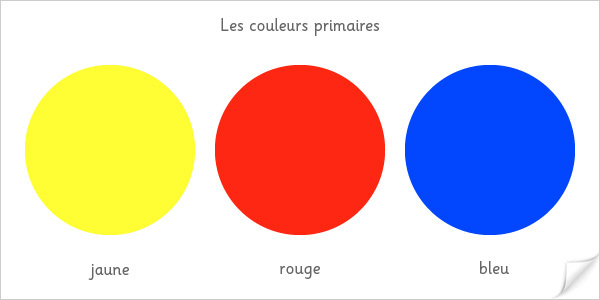 Pendant la semanine nous allons travailler sur le thème de 5 sens, nous allons travailler autour des couleurs rouge, bleu et jaune et aussi nous allons apprendre le numero 3. 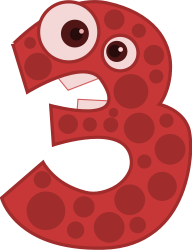 During the week we will work on the theme of the 5 senses, we will work around the colors red, blue & yellow also we will learn the number 3. Durante la semana trabajaremos en el tema de los 5 sentidos, trabajaremos los colores rojo, azul y amarillo y aprenderemos el numero 3. Pendant la semaine nous allons travailler sur le theme des 5 sens, aussi nous allons travailler autour de la lettre I et son vocabulaire. During the week we will work on the theme of the 5 senses, and we will work around the letter I and vocabulary. Durante la semana trabajremos en el tema de los 5 sentidos, además trabajaremos también la letra I y su vocabulario. Pendant la semaine nous allons travailler autour du theme les 5 sens. Nous allons apprendre sur la lettre R et son vocabulaire. 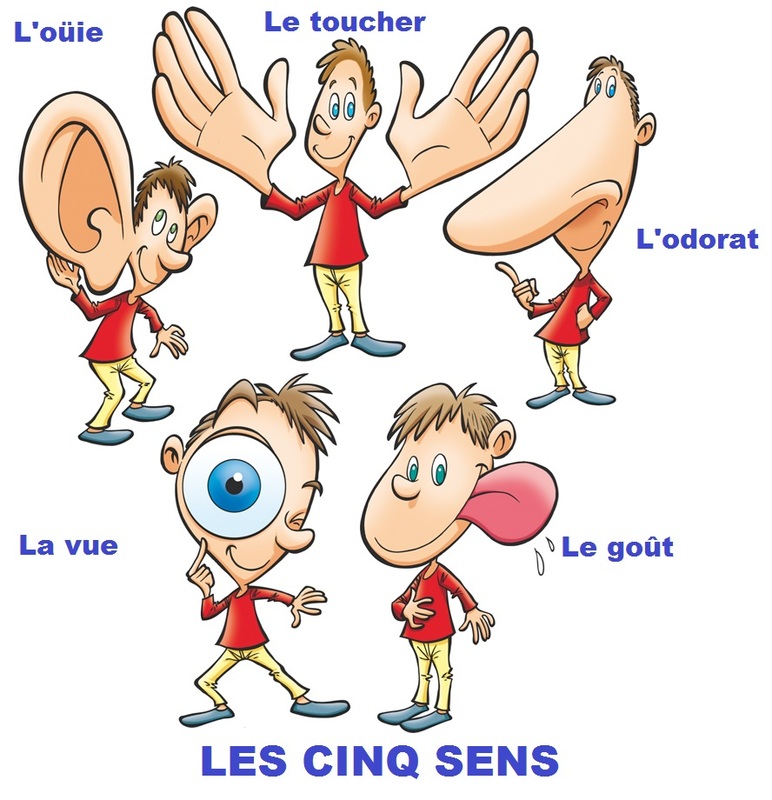 During the week we will work on the theme of 5 senses. We will learn about letter R and vocabulary. Durante la semana trabajaremos sobre el tema delos 5 sentidos. Aprenderemos también acerca de la letra R y su vocabulario. Pendant la semaine nous allons travailler sur le calendrier et les fêtes. 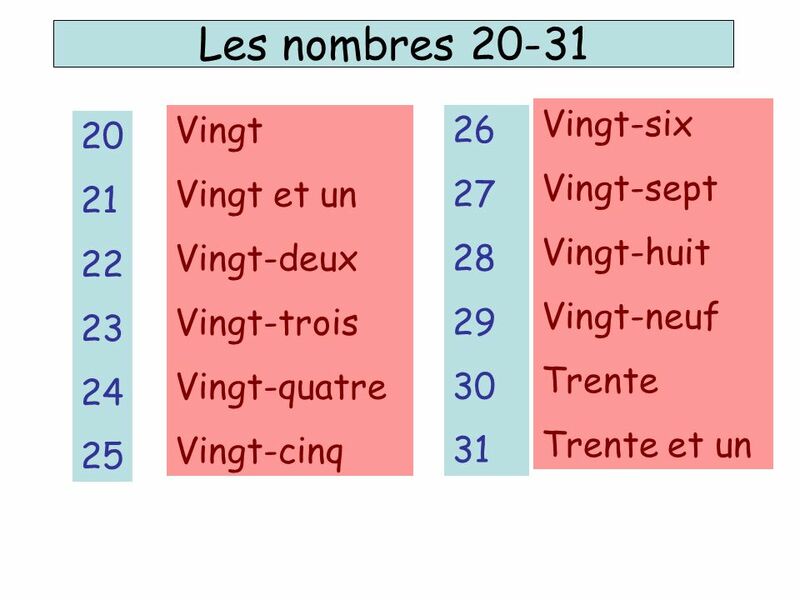 Aussi nous allons retravailler les numéros et quantités de 0 à 31. During the week we will work schedule and the holidays. Also we will work on the numbers and quantities of 0 to 31. Durante la semana trabajaremos el calendario y los días festivos. También trabajaremos los números y cantidades de 0 a 31.